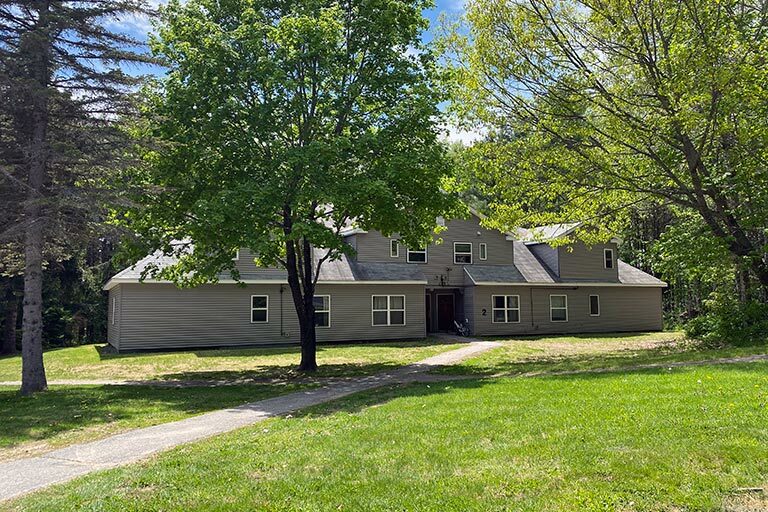 Cross Properties is a locally owned and operated business with over 32 years of experience renting high quality, affordable off-campus housing to University of Maine students. 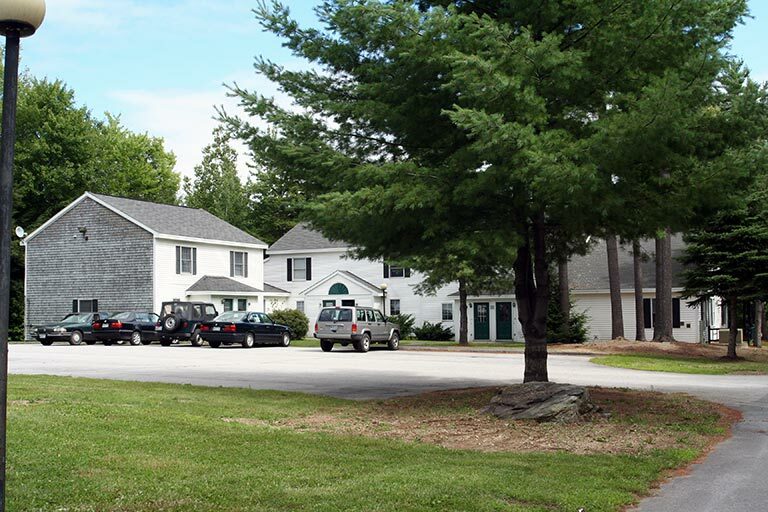 Our apartments are located in the beautiful town of Orono, Maine and are close to the University of Maine. These facilities have housed thousands of college students throughout the years and have proven to be an excellent location and environment for them while pursuing their degrees. On our website you will find information and photographs of our apartment complexes and a breakdown of amenities and rental cost. You will also be able to view our Lease and fill out our online Application Form. We encourage you to call or visit us for a tour of our complexes. Our staff is here to answer any questions students or parents may have. We have been housing students for over 25 years now and are proud to be a part of their academic accomplishments. We also have single family, duplexes, and other rental units available in the area. 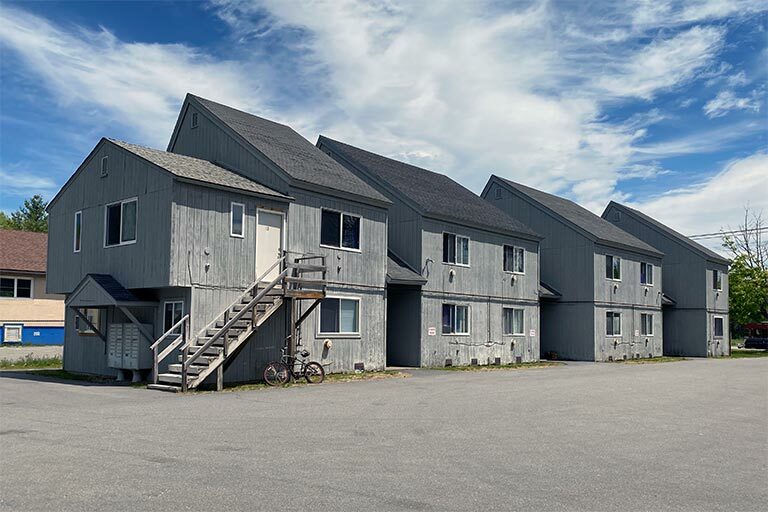 Click here to see our available rental units. At Cross Properties, we also have self storage facilities to accommodate your storage needs. We offer Inside Units, Outside Units, Bear P.A.W.S. (Portable All Weather Storage units) and Contractor Ground Storage Containers. Do you need to move items? We can help, we are a U-Haul pick-up and drop-off center. Visit our Self Storage Page for detailed information.